Salma Hayek attends the 'Mother!' UK premiere at Odeon Leicester Square on September 6, 2017 in London, England. 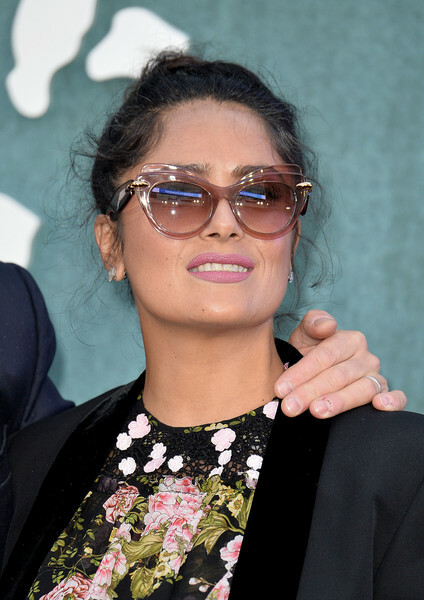 Salma Hayek added a retro touch with these cateye sunnies.